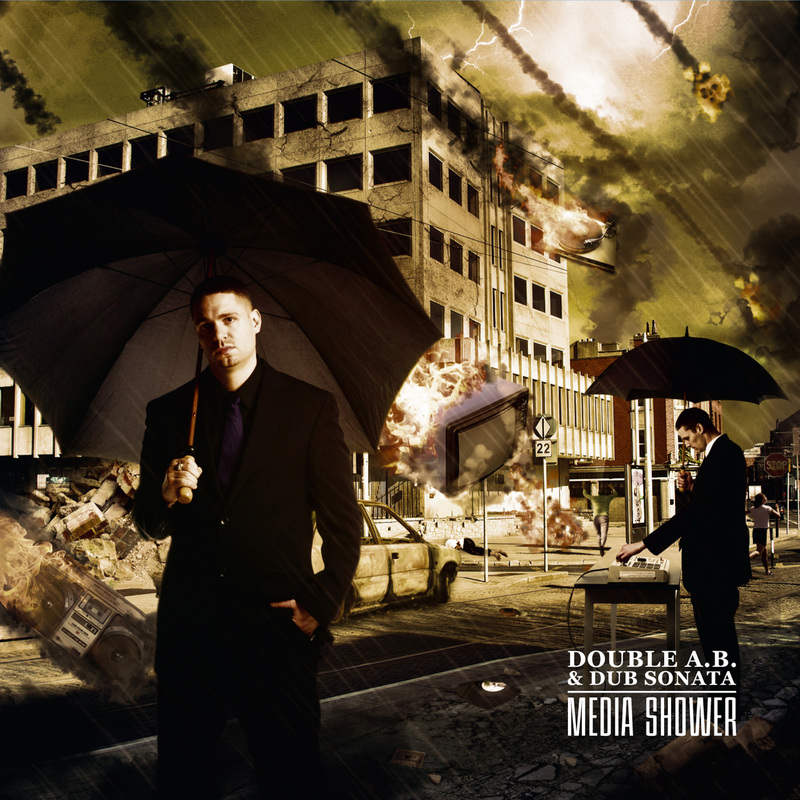 Media Shower is the title track from the debut album by rapper Double A.B. and producer Dub Sonata. It finds A.B. and guest Rhymefest spitting raw lines over a piano and acoustic guitar sampling backdrop. The rappers take a thoughtful look at the ways in which society has changed since the days when they were growing up, with media and technology taking a role. The album also features Roc Marciano, Evidence, Cannibal Ox, Sean Price, and Scram Jones.